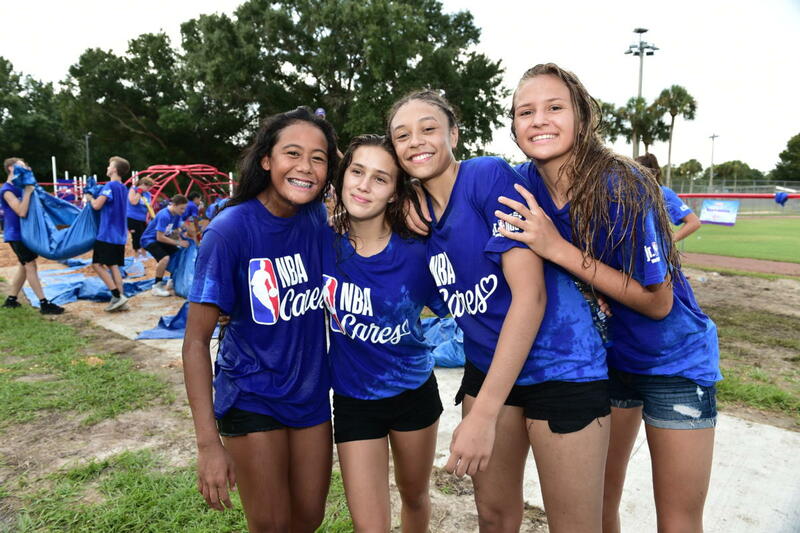 The JR. NBA Global Championship is a first-of-its-kind global youth basketball tournament for the top 14U teams from around the world. The tournament will feature boys and girls divisions, each comprised of 16 regional champions (eight U.S. teams and eight international teams) that will compete in the inaugural championship in August 2019 at ESPN Wide World of Sports Complex at Walt Disney World® Resort near Orlando. If you are interested in participating in the Jr.NBA Global Championship with California Storm, please complete the tryout form below.